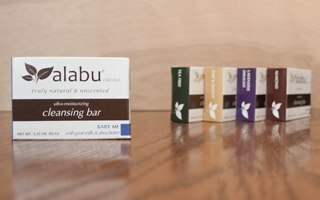 Alabu natural skin care products work with all skin types. We do not use any coloring, synthetic additives or chemicals in any of our products. We encourage you to read our ingredient list on all of our products. We do not add water to any of our products. 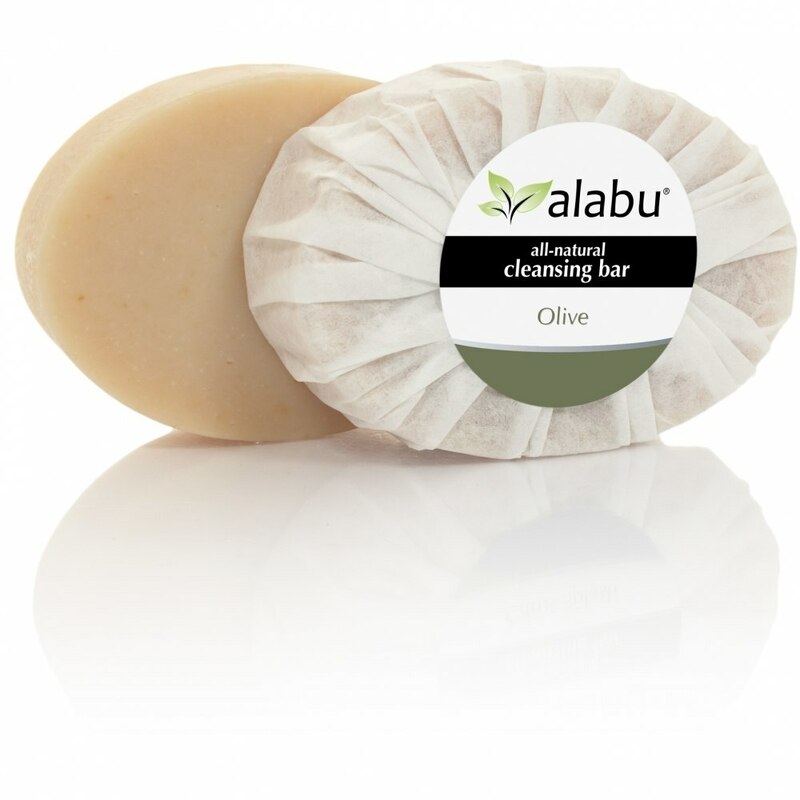 We use only farm fresh goat milk in our soap and the only water in our naturally preserved body lotion is what is contained in the Aloe Vera. We encourage you to look at the ingredients of the body lotions you currently have. You will see that the primary ingredient listed is water. 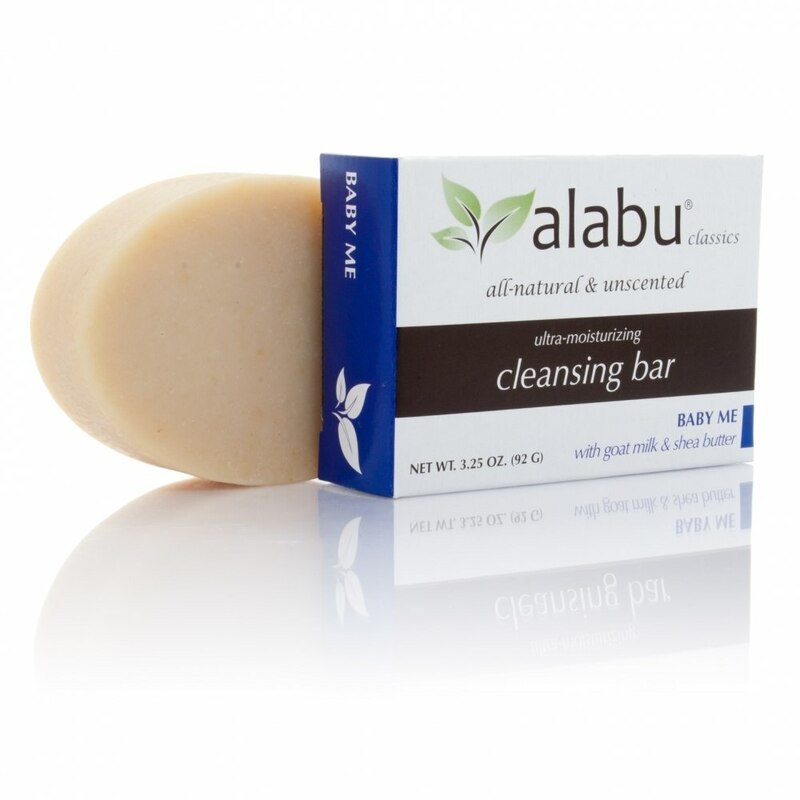 Alabu natural skin care products only contain ingredients that provide a benefit to your skin.